Ready to move in and put the kettle on! 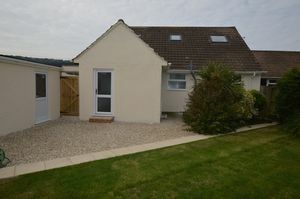 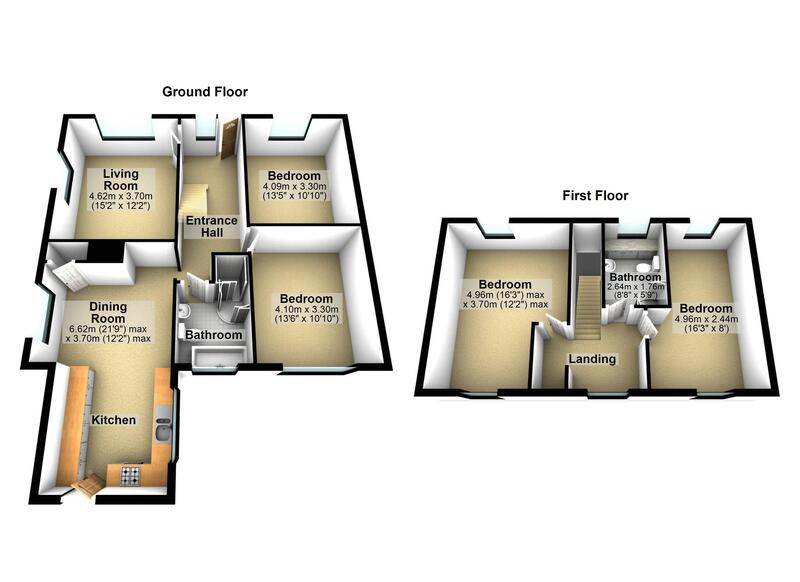 If you are looking for a property to move straight in to and pop the kettle on then this is the one for you! 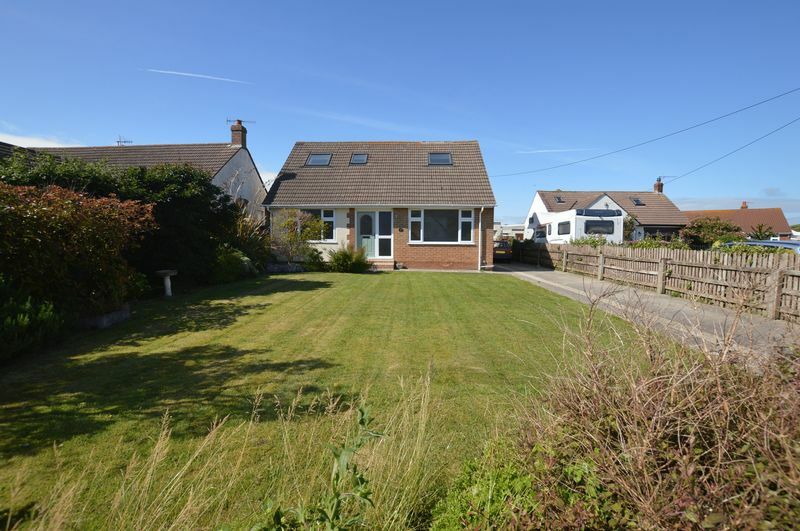 A fantastic opportunity to purchase this four bedroom, detached home situated in the delightful Village of Kewstoke. 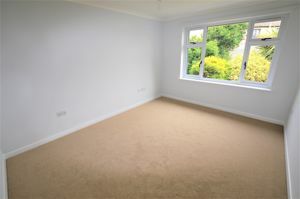 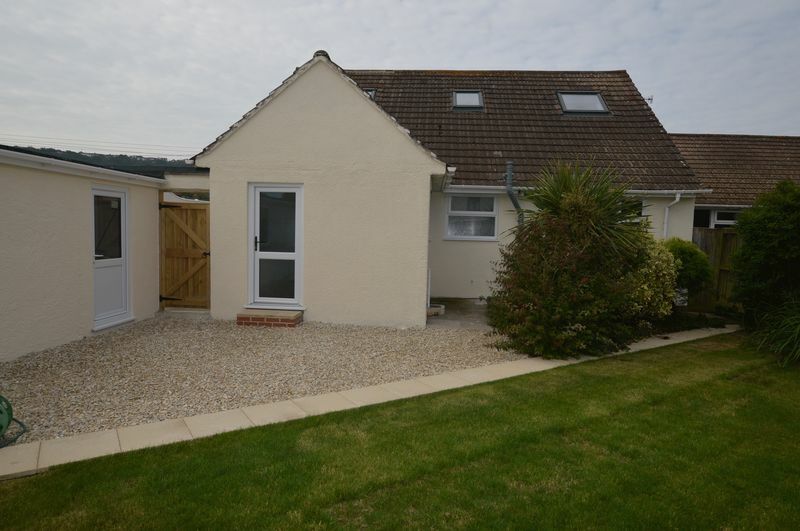 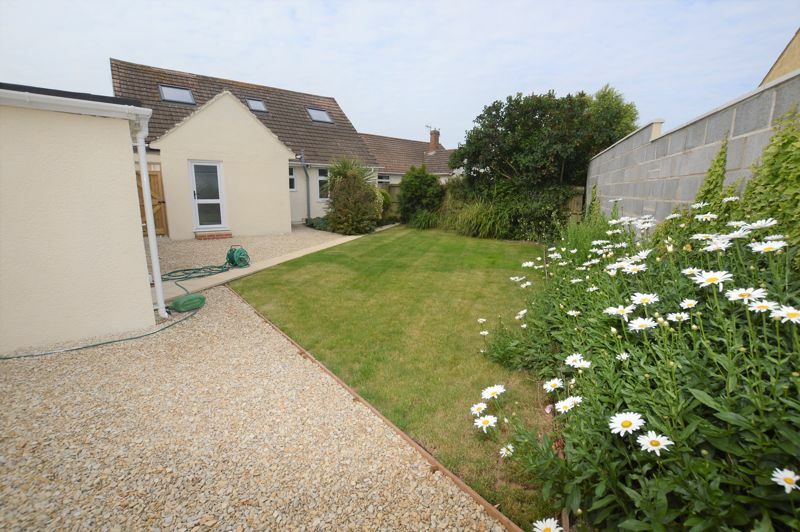 The property has been recently renovated to an exacting standard. 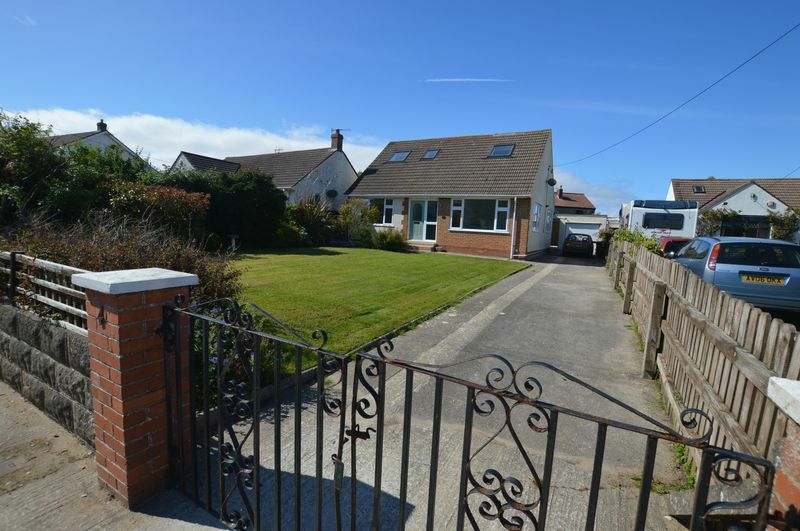 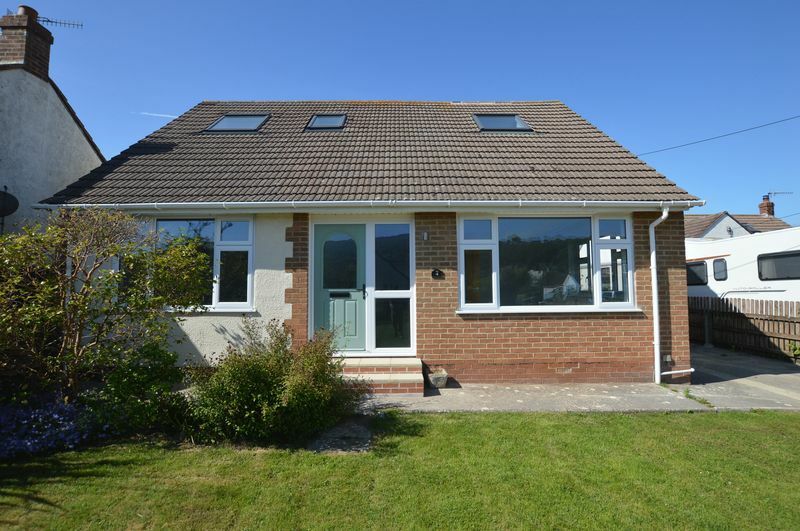 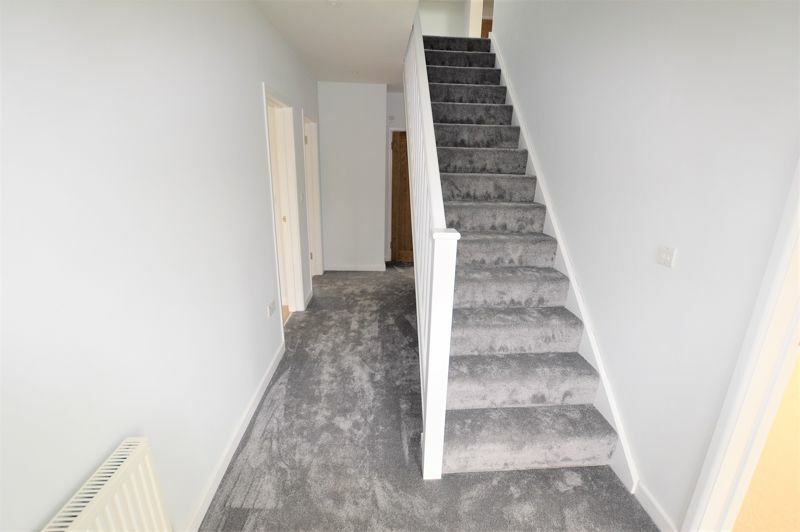 The immaculate and well presented accommodation comprises of a super living room which enjoys lovely views over the roof tops to hills and beyond, two light and bright ground floor bedrooms, newly fitted family bathroom and newly fitted kitchen/dining room. 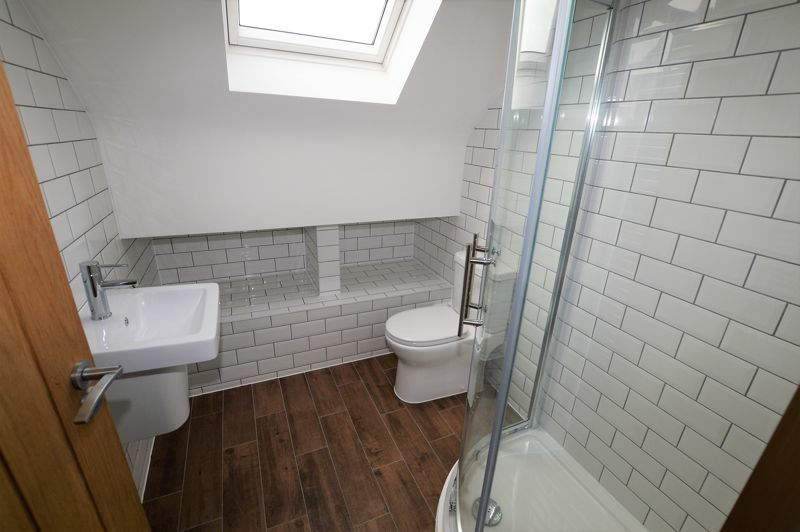 On the first floor you will find two further characterful bedrooms and a shower room which again has been recently refitted to a superb standard. 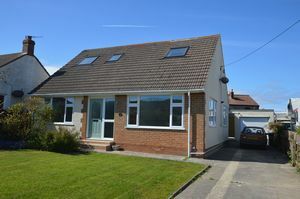 To the front of the property there is an enclosed, well-kept garden which is mainly laid to lawn and a driveway which provides ample tandem off street parking and leads to the garage. 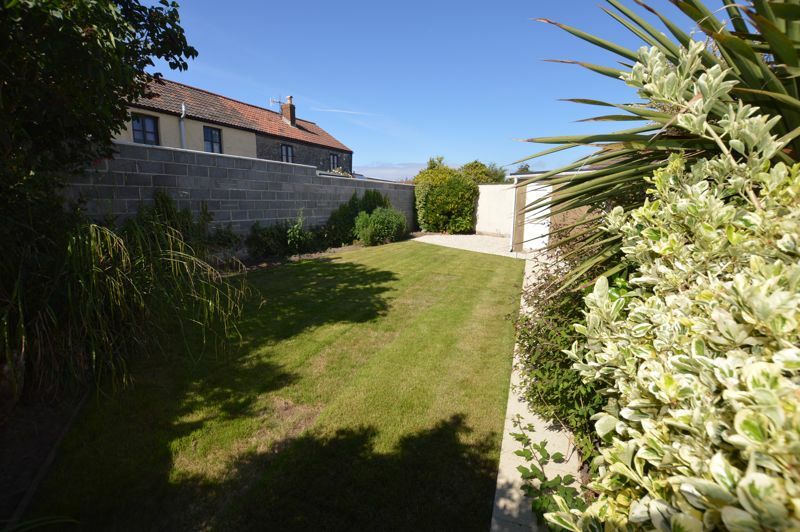 The enclosed rear garden is mainly laid to lawn and gravel with mature planted areas, you can access the garden via a side gate from the driveway from there you can also gain access to the useful garden tool store and garage. 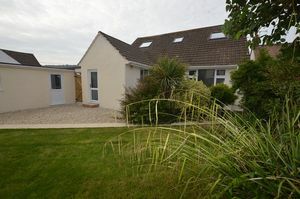 Kewstoke offers guests and residents sleepy Somerset village life within reach of local transport links and Sand Bay beach – a relatively wild beach offering views across the Bristol Channel to South Wales. 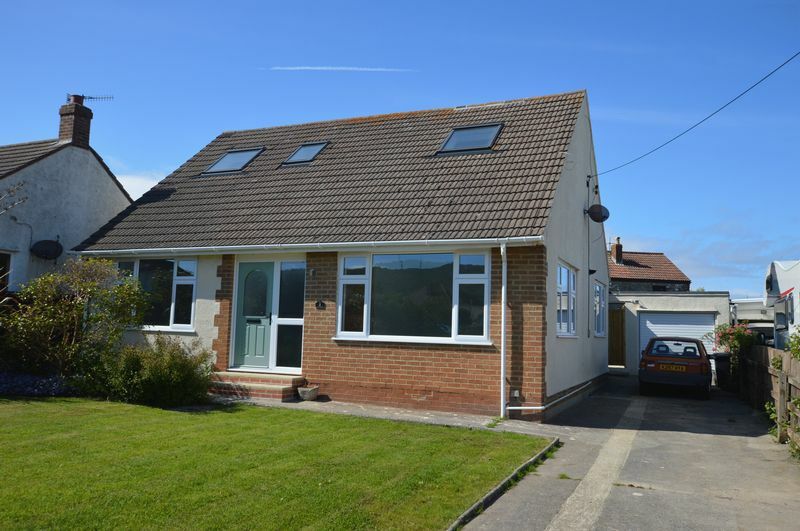 Weston-super-Mare’s bustling town centre is approximately two miles away and provides an array of shops, restaurants, schools, beaches and local amenities. 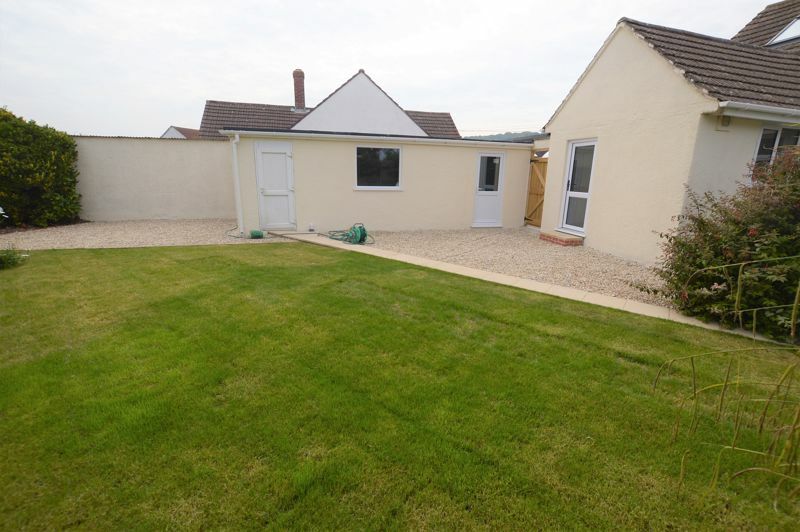 The M5 motorway is within reach and provides access to most major towns and cities. 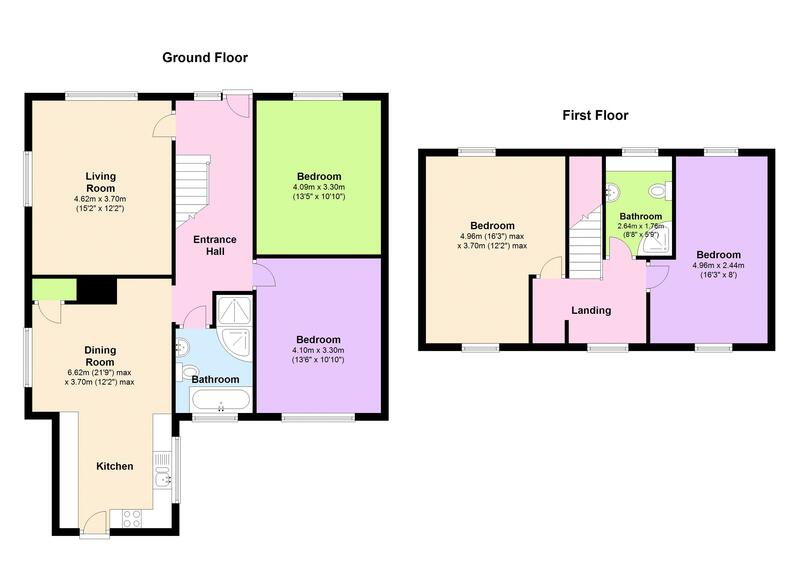 EPC rating C70, Council Tax Band D.
UPVC double glazed entrance door to hallway. 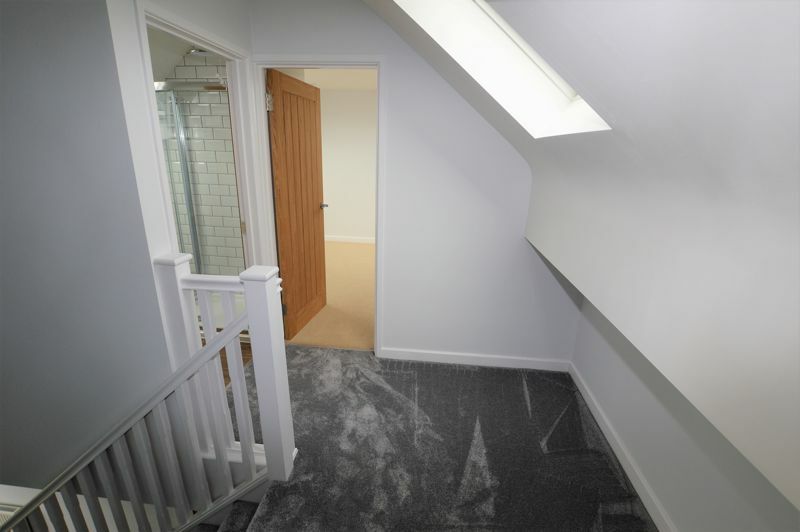 Doors to principal ground floor rooms, inset ceiling spotlights, radiator and understairs space. 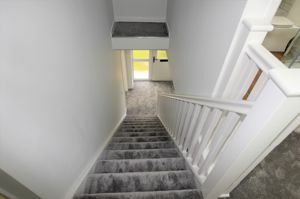 Stair flight rising to landing. 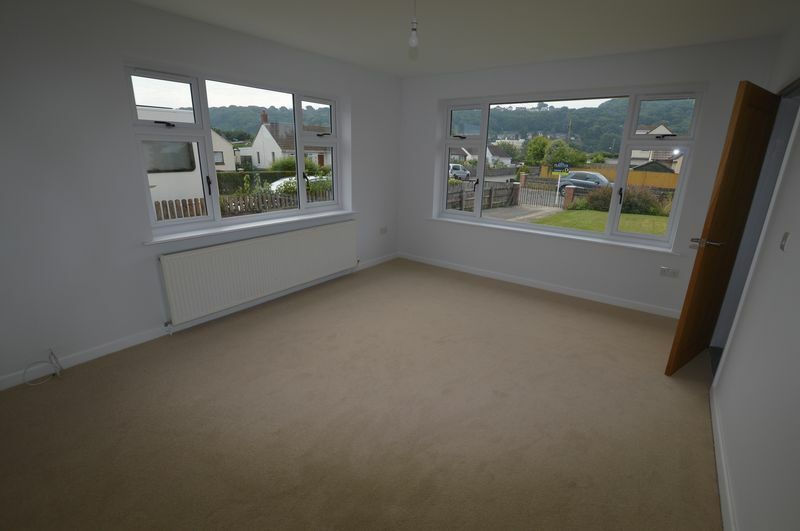 Radiator and super UPVC double glazed (twin aspect) windows with views over roof tops to hills beyond. 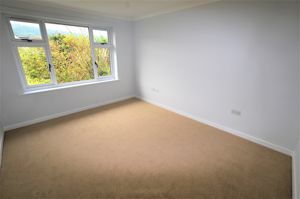 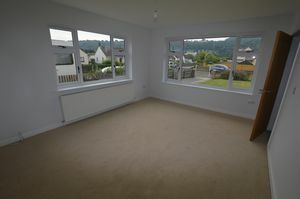 Again a light and bright room with views to hills through UPVC double glazed window, radiator and coved ceiling. Coved ceiling, radiator, UPVC double glazed window to rear of property. 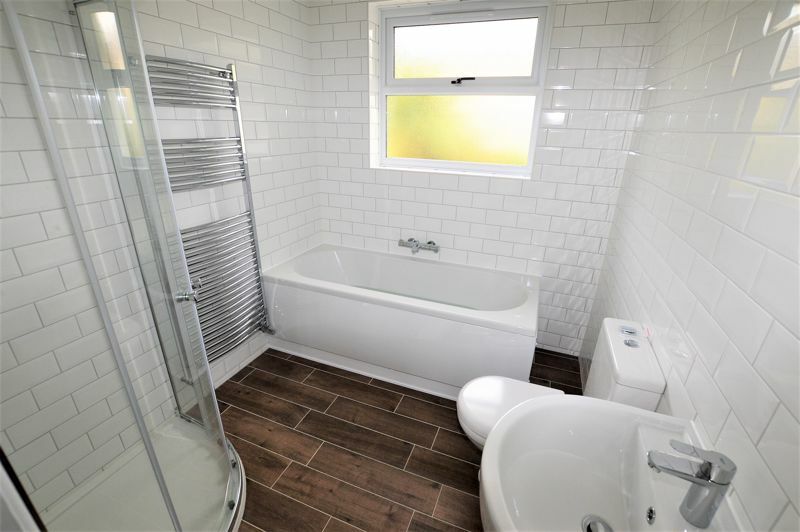 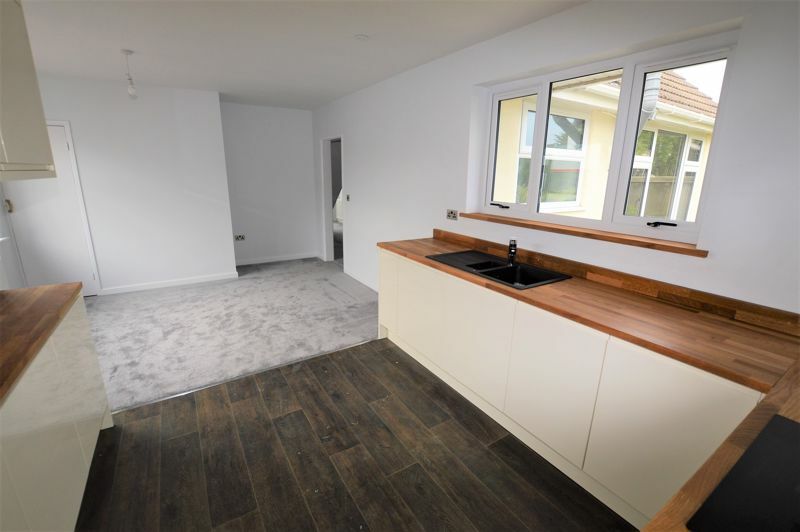 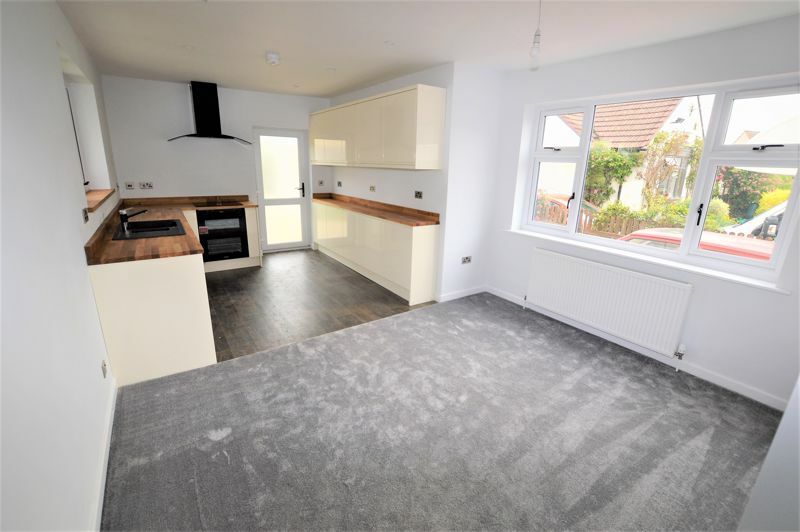 Newly fitted and fully tiled with panel bath and mixer tap over, low level W/C, wash hand basin, corner shower enclosed with mains fed shower and glass doors over, heated towel rail and UPVC double glazed window. 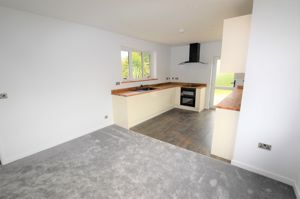 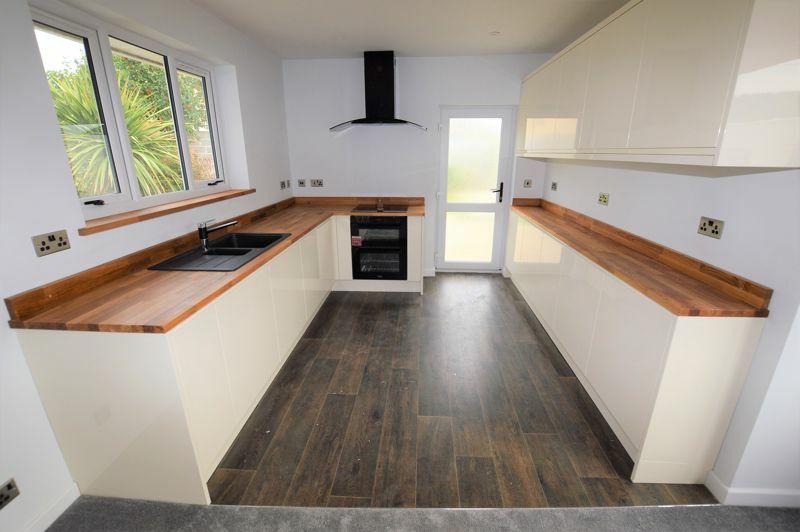 Newly fitted kitchen with a range of wall and floor units with hardwood square edge work surfaces and upstands over. One and a half bowl sink and drainer with mixer tap over, 'Bosch' four ring inset induction hob with 'Stoves' oven under and canopy type extraction hood over, integrated dishwasher, dual aspect UPVC double glazed windows plus UPVC double glazed door to rear garden. 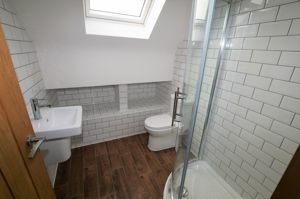 Radiator, cupboard housing 'Viesmann' gas fired boiler and controls. Space for a six place dining table. 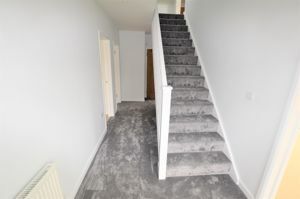 Stairs rising to first floor landing from hallway. 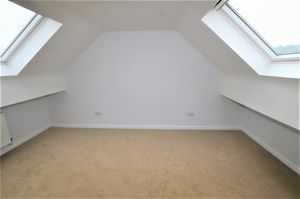 'Velux' roof light window, radiator, under eves storage, doors to rooms and inset ceiling spotlights. 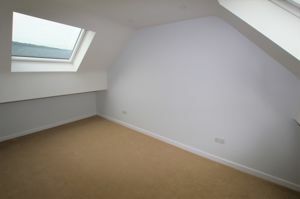 Characterful room with twin 'Velux' roof light windows, radiator, inset ceiling spotlights and sloping ceilings. Again re-fitted to a super standard with corner shower enclosure with mains fed shower and glass doors over, fully tiled, 'Velux' roof light window, wash hand basin, low level W/C, heated towel rail, tiled storage shelf, inset ceiling spotlights and extractor fan. 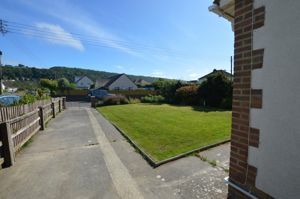 Enclosed front garden mainly laid to lawn with mature boarders, driveway providing ample tandem off street parking leading to garage and rear of property. Enclosed rear garden mainly laid to lawn and gravel with mature planted areas, gate to driveway and door to garden tool store and garage. 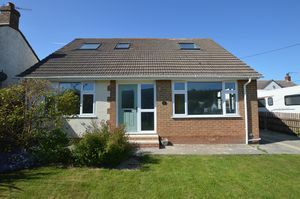 Up and over door, power and light, renovated roof, UPVC double glazed door and window to rear garden, door to W/C, low level W/C, light and single glazed, timber framed window. 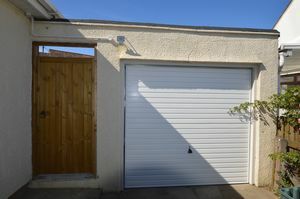 There is also plumbing for an appliance to the rear of the garage.